According to the Brief History of the Airship, airships trace their history to at least as early as 1785 when Sean-Pierre Blanchard and John Jeffries crossed the English Channel in a hydrogen balloon. Airships had their heyday in the late 19th century and early 20th century when Count Ferdinand von Zeppelin introduced an airship that used balloon gas cells in their structural framework. The Atlantic has 38 photos of early airships flying over New York City, across the United States, and photos of early military airships. 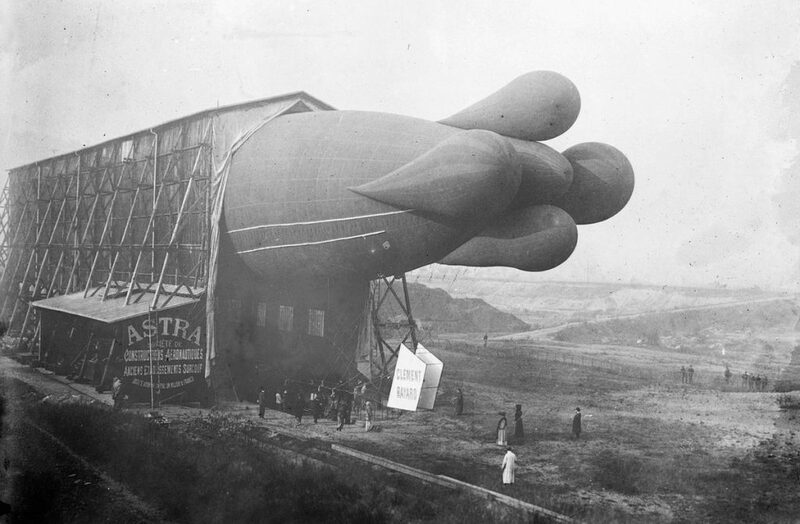 A Clement-Bayard dirigible in shed, France, ca 1908. The lobes on the tail, meant for stability, were removed from later models, as they were found to slow the craft in the air. Airship Image Courtesy US Library of Congress. The first airlines were founded in the 1910s, and the commercial aviation industry took off after that putting an end to airships, at least for a time. Technology is now such that airships look to have a big future. Airship technology is now influenced by green design, architecture, and even green buildings. Aluminum is becoming more common and is seen to be the future of airship structures because of its strength and light weight. Huge advances in airships have been a result of new airship design approaches and techniques. Airships can easily be outfitted with technology and software, so they meet 21st-century commercial aviation practices as well as military operating utility needs. Airships are unique in many ways as is reflected in the Lighter-Than-Air Society glossary of airship terms. Ballast is needed to offset the buoyancy of gas balloons. The resurgence and renaissance in airships can also be tied to rising fuel costs, the need for new heavy lift transportation technologies that are efficient and economical, new intelligence, surveillance and reconnaissance (ISR) needs, and more. 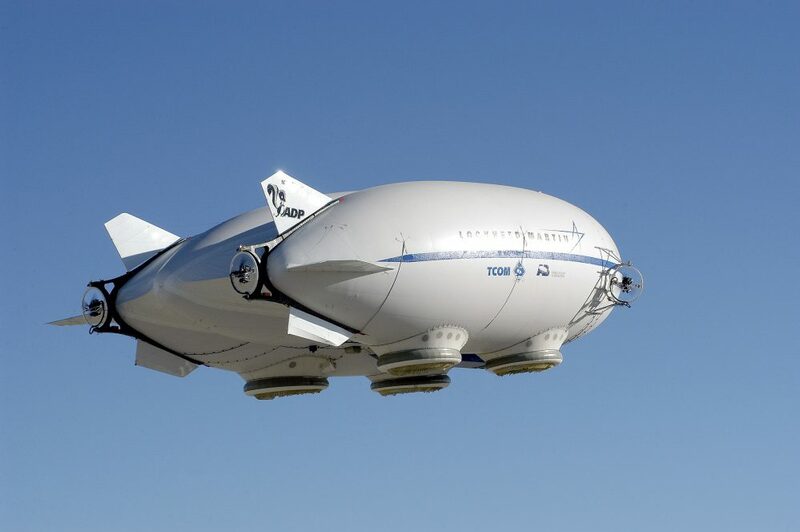 Behemoths like Lockheed Martin are now building behemoth blimp-like Hybrid Airships and recently sold an airship to a customer in Canada. There is also a wide range of airship sizes and costs so that nearly anyone who wants to buy an airship can do it. The following video shows an airship adventure in England. Skip ahead to 1:20 to see the airship in action.